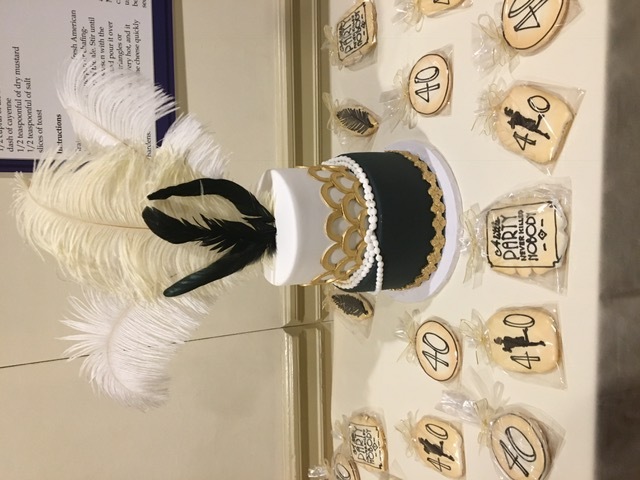 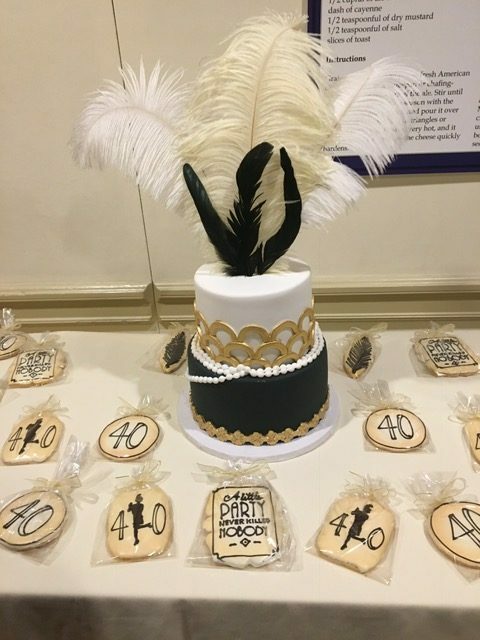 We had a great time catering Sheila’s Great Gatsby themed birthday party. 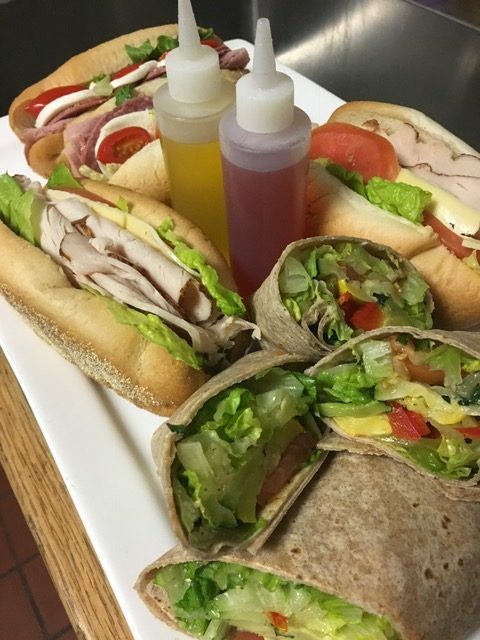 Served with Vermont Cheddar Cheese on a Brioche Roll. 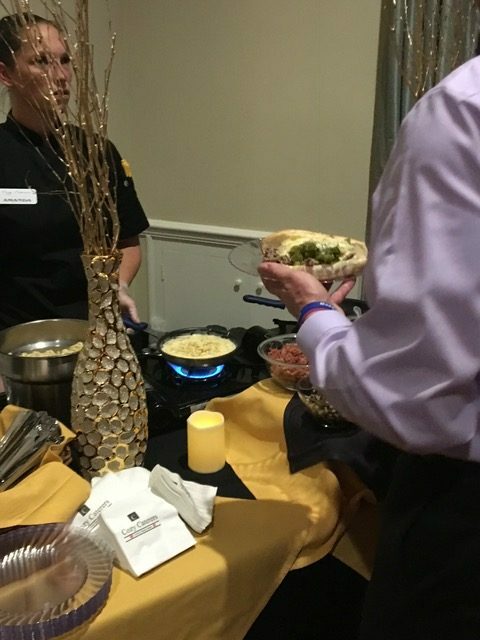 Cheddar, Sauteed Onions, Sauteed Mushrooms, Bacon bits, Chives, Diced Pepper, Diced Tomato and more! 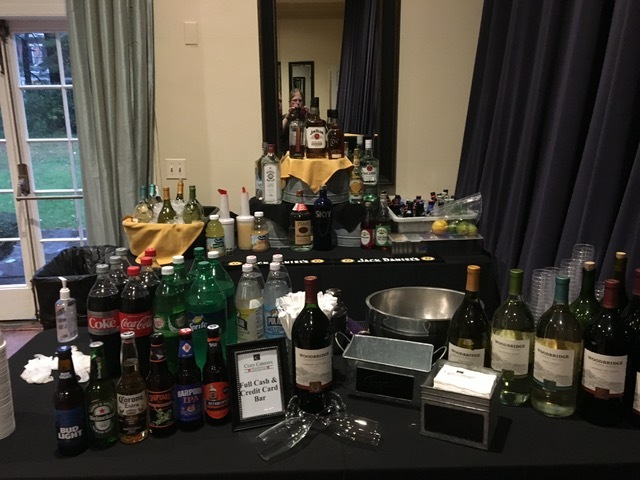 We provided a cash bar. 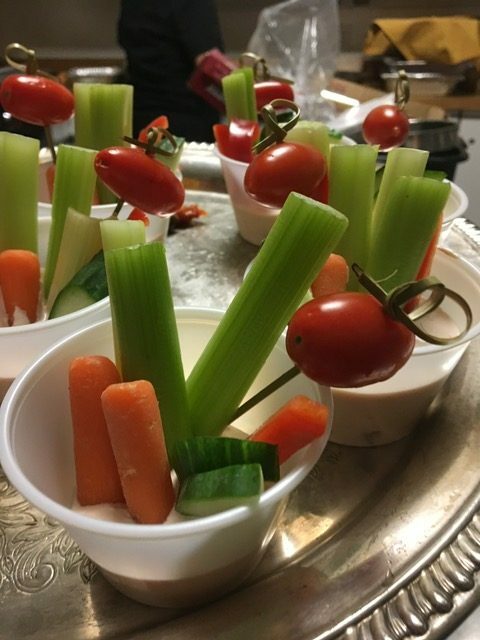 Cozy Caterers has been New England’s distinguished catering company since 1954. 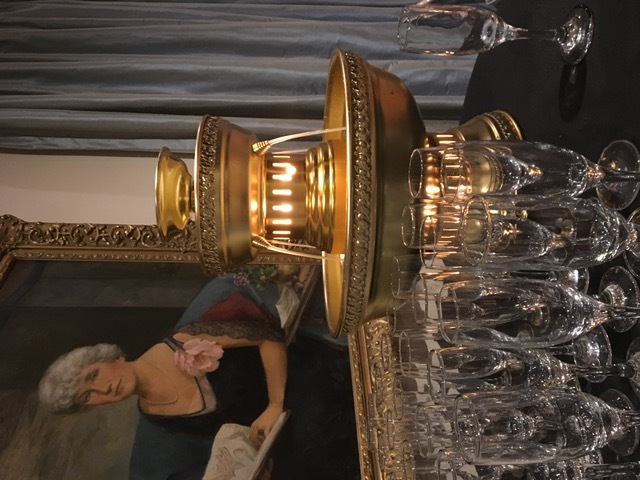 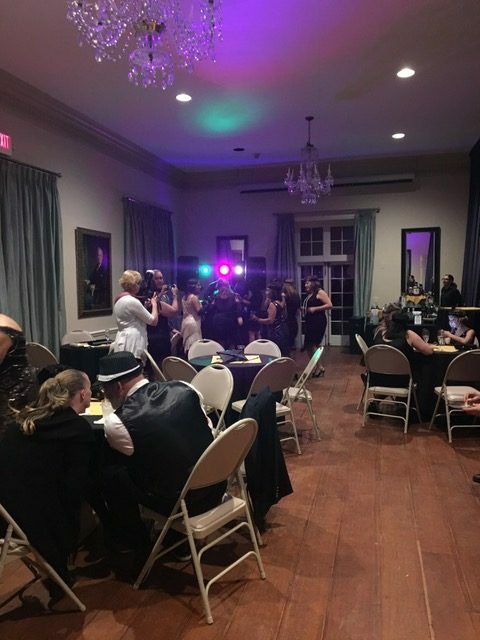 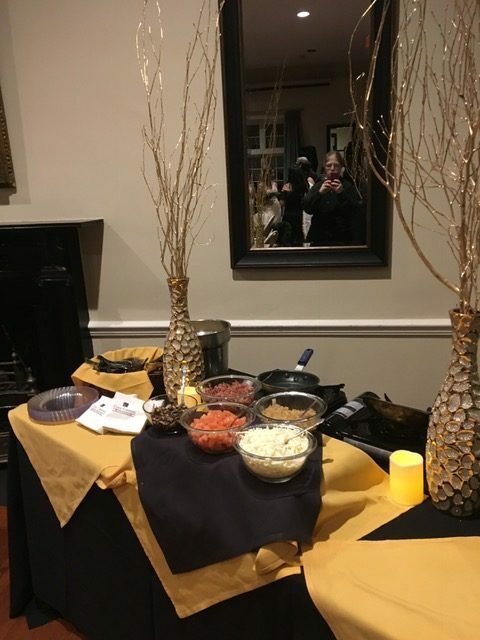 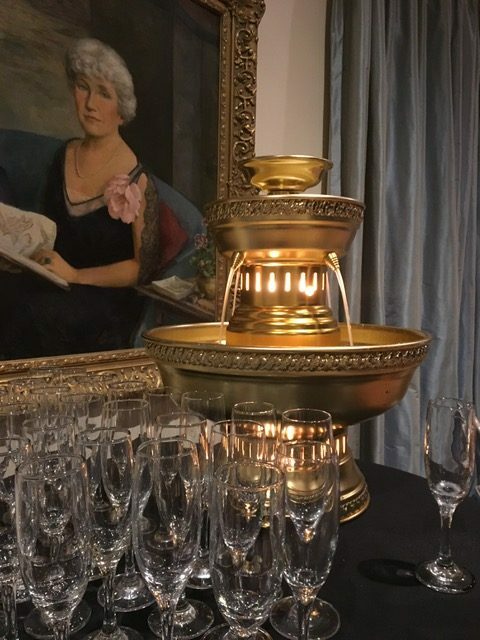 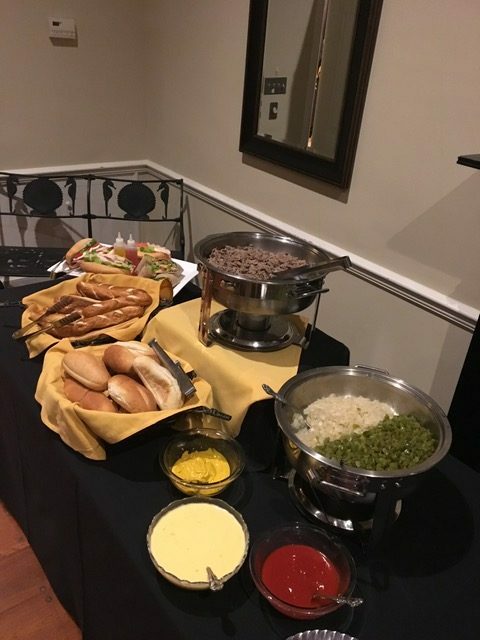 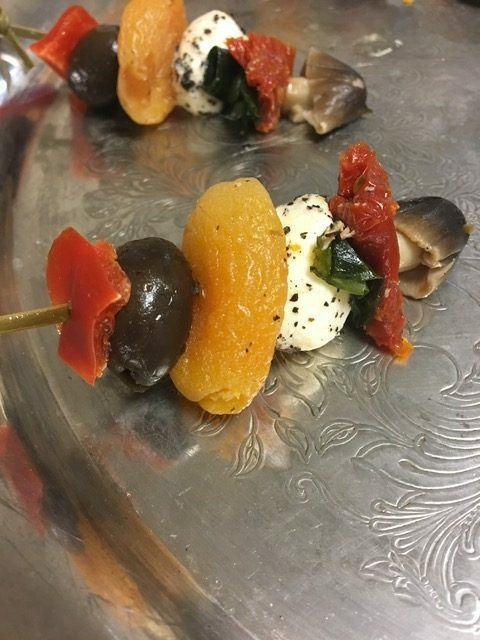 Located in Warwick, we have provided full-service off-premises catering for business functions, casual social events, weddings and private dinners for over six decades.